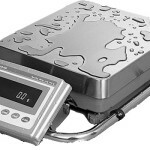 Industrial Balances with Large Weigh Pan, Ultra-Fast Response Speed, Water and Dust Proof. 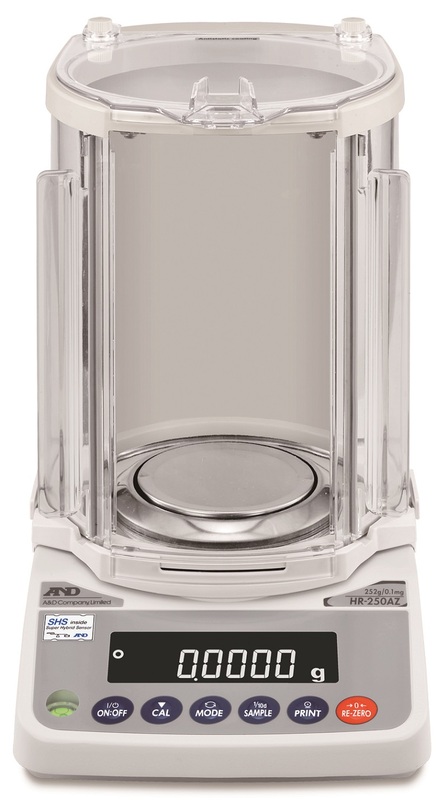 The GX-K, GF-K and GP Industrial Balances are equipped with the revolutionary Super Hybrid Sensor (SHS) technology that provides response speed and stabilization in just 1.5 seconds. 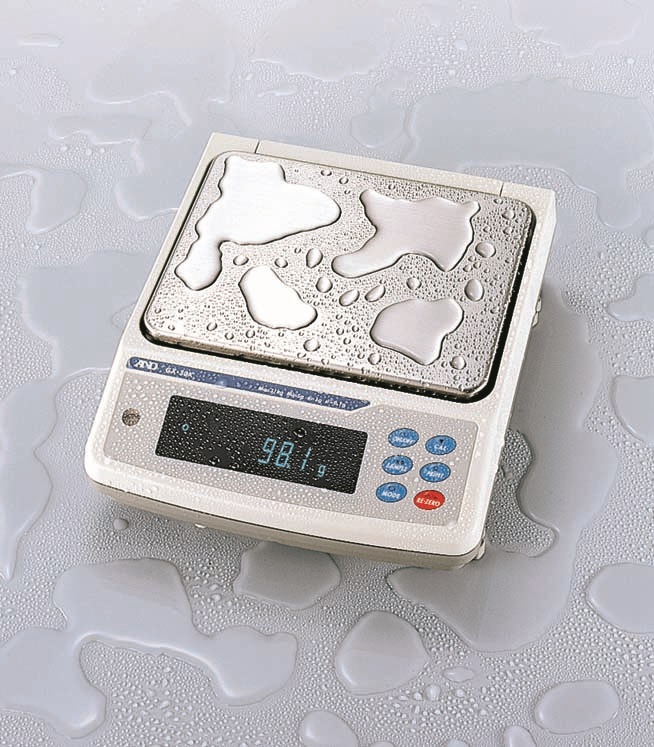 These balances are protected from water and dust up to IP65 level. GLP/GMP/ISO compliance: allows GLP or LIMS balance management by outputting the Balance ID number and data used to calibrate the balance. The data can be output to a printer or a PC, indication date, time, Balance ID, serial number and calibration data. 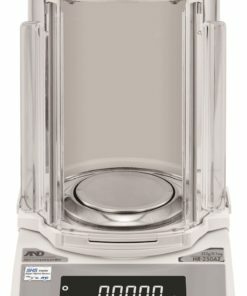 Smart Range: the GX-8K2, GF-8K2, GP-21K, GP-32KS and GP-102K have both precision and standard ranges. 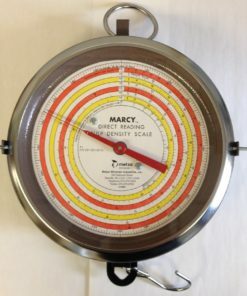 The precision range has a higher resolution. 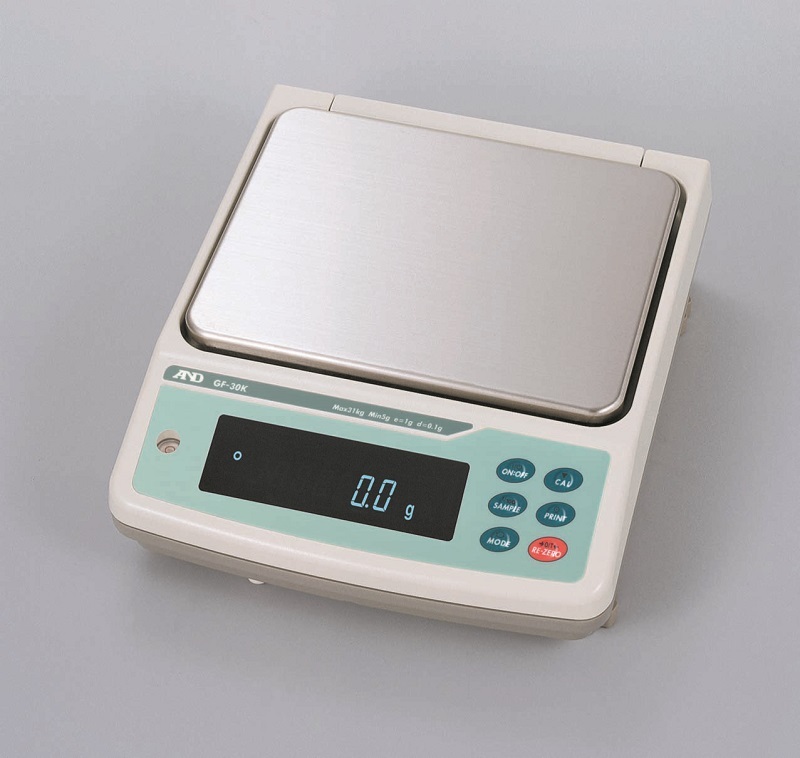 Pressing the RE-ZERO key allows weighing in the precision range, regardless of the tare value. 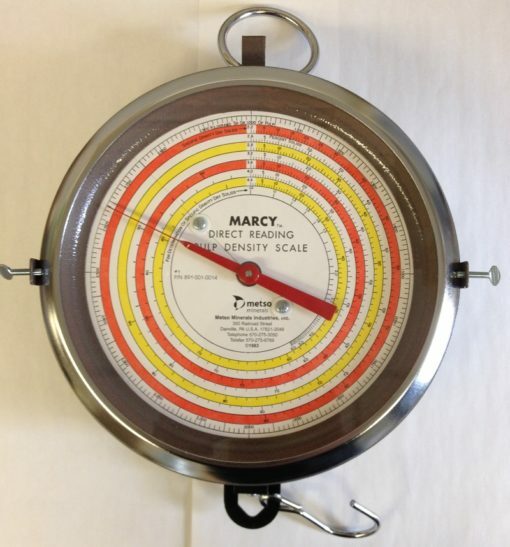 The International Protection (IP) Code, as defined by the international standard IEC 60529, specifies the degrees of protection provided by enclosures. 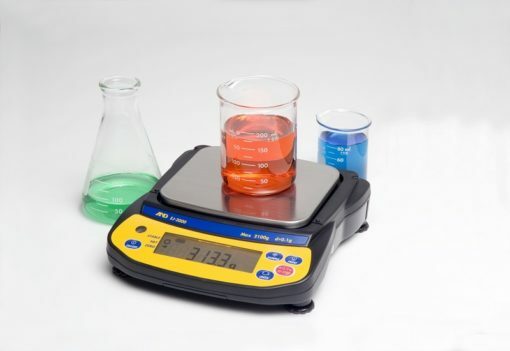 The two digits next to IP indicate the levels of protection against solid foreign objects (first digit) and water (second digit). 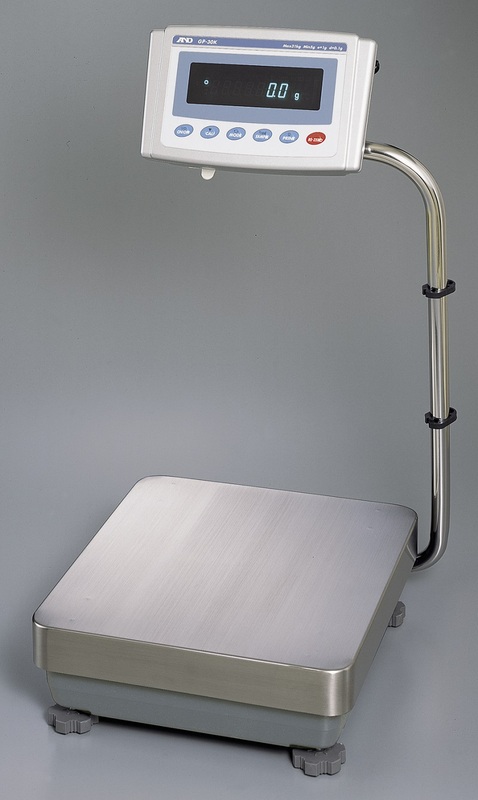 For example, a device rated as IP65 should permit no ingress of dust (level 6) and withstand water jetting from any direction (level 5). 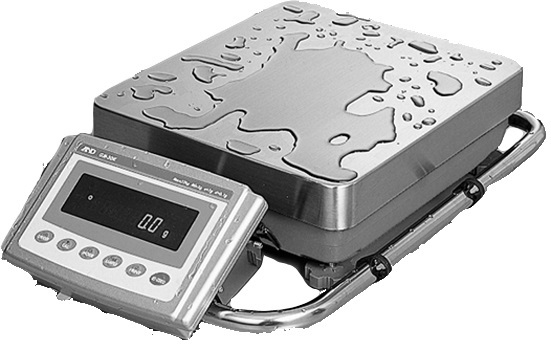 Easy to clean, Standard RS-232C interface with waterproof cable GX-K models with Internal Calibration mass and automatic self-calibration. 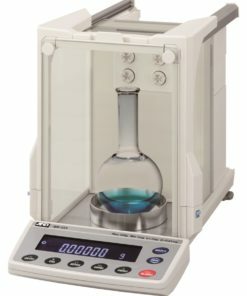 GF-K models with external calibration. 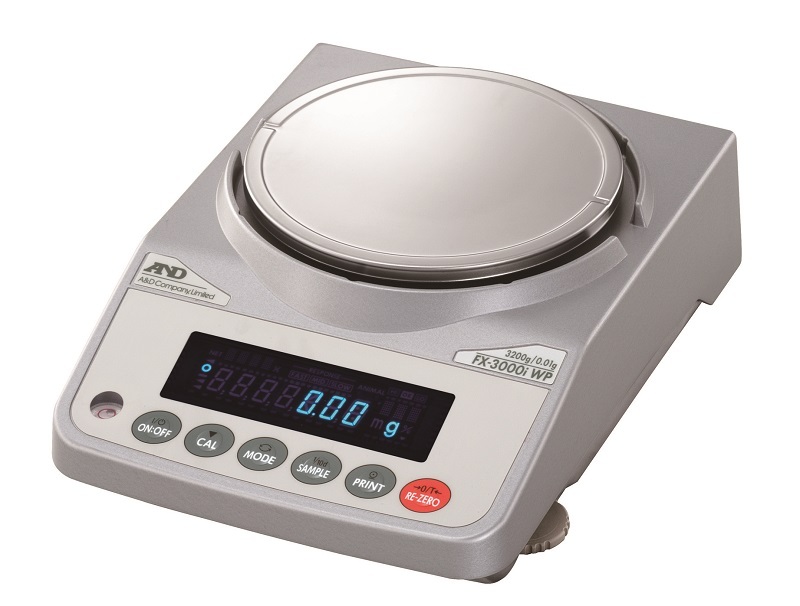 The EJ precision compact balances provide high performance at affordable prices. 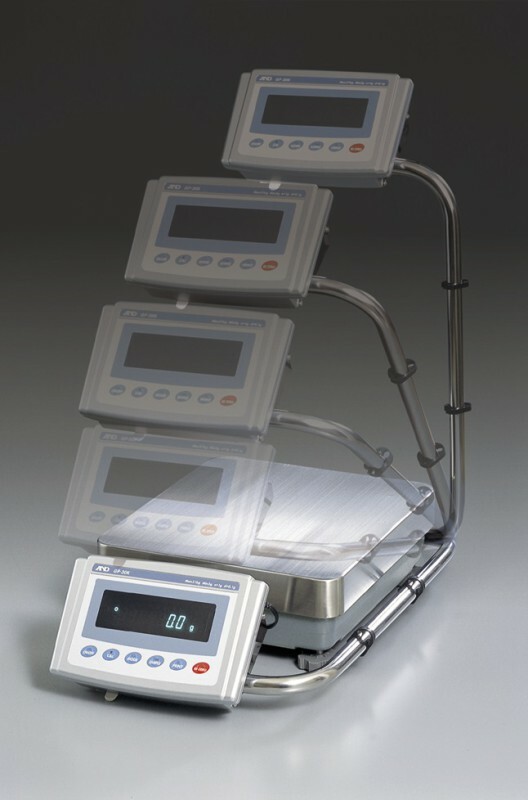 Four series of Analytical and Semi-Micro Balances, for a total of seventeen models with 0.1g or 0.01mg resolution. 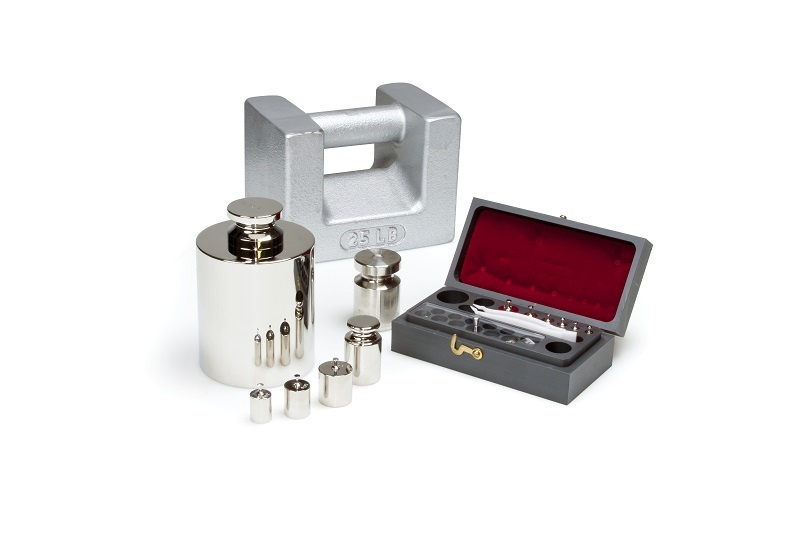 Laval Lab offers a comprehensive line of Calibration Weights and Calibration Mass Sets. 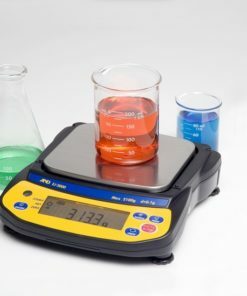 The Calibration Weights can be supplied with NIST/NAVLAP traceable Certificate of Calibration. 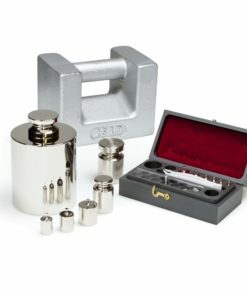 We also offer re-certification of existing weights. 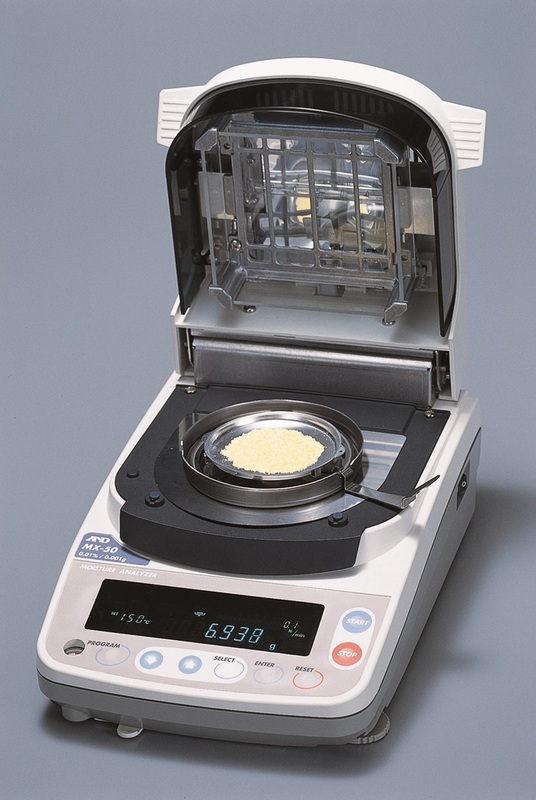 Determination of pulp densities and specific gravities of pulps, liquids and dry solids. 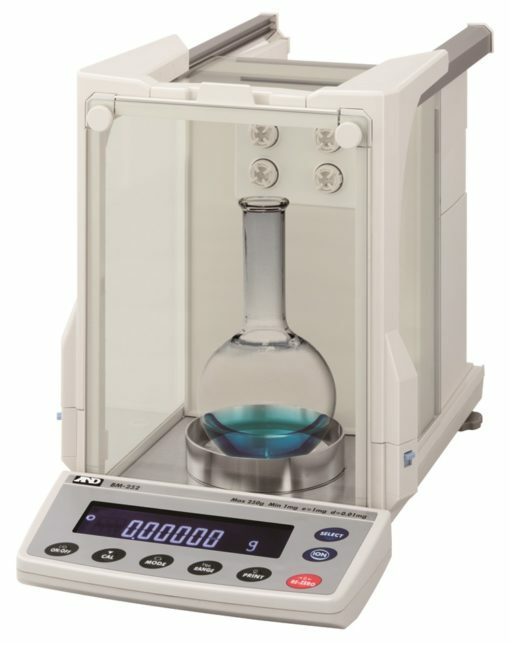 The AND Moisture Analyzers allow fast determination of % moisture by gravimetric method. 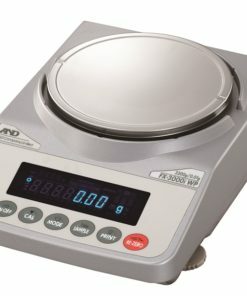 AND Precision Balances incorporate the Compact Super-Hybrid Sensor (SHS), which provides quick (one second) high precision readings. The BM-20 and BM-22 microbalances have the performance and standard accessories to simplify microgram measurements. 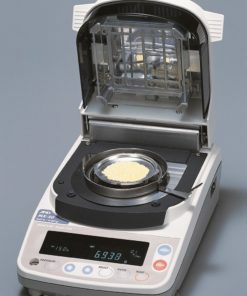 The BM Series now makes microgram ( μg ) measurements accessible to all researchers and offers a real choice in microbalances.